We all need time for rest and relaxation. To raise awareness for Breast Cancer Awareness, we have taken a look at the benefits of self-care with a focus on spa treatments that may help cancer patients through extremely difficult times. 5,000 people in the UK get diagnosed with breast cancer each month and it is news that can devastate individuals and families alike. Treatment programs vary for each diagnosis but one that is consistent; spa treatments to ease pain and provide a space to relax are beneficial to all. If you want to find out more about cancer and how it affects families, The Loc have a whole host of information available to read online. Without further ado, we have researched and outlined the best spa days that promise luxury experiences so that you can truly rest and recuperate. 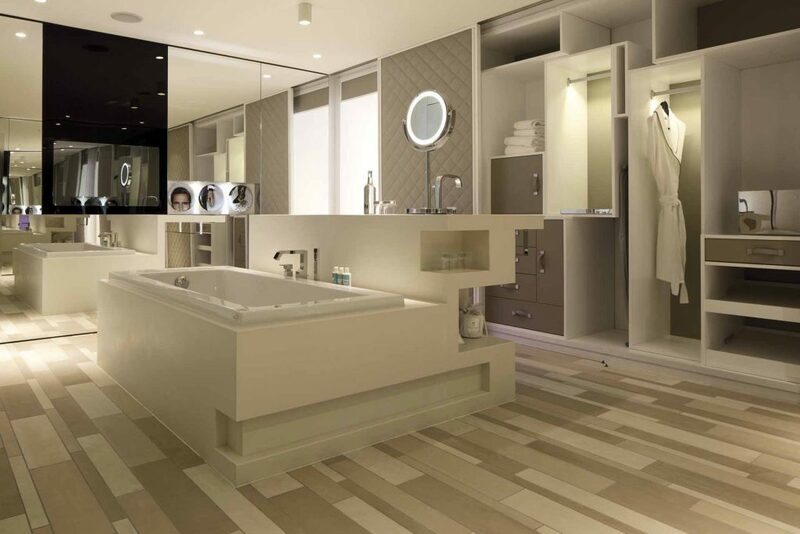 The W Hotel chain is one of the most prestigious groups that has well-renowned locations around the world. One of the flagship hotels is situated in the heart of London on Leicester Square and the W Hotel offer Away Spa days to help you escape the hustle and bustle. If you are looking to spend precious time with a friend or loved one then the exclusive “Let’s catch up” spa day from the W Hotel is the perfect package. The Spa in Dolphin Square in south-west London offers a whole range of spa treatments as well as overnight stays in their luxurious hotel. Browse their treatment and experience list to find something that suits you and be prepared for a treat! To make your spa experience even more special, add an overnight stay at the Dolphin Square hotel. The exclusive Rose Suite spa package for couples is a very popular and highly-rated spa break set in 3.5 acres of private gardens that are set next to the river Thames. 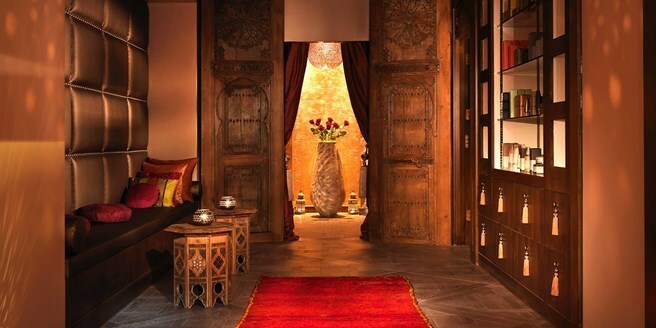 Luxury is the name of the game at the Hotel Rafayel Spa. This is your chance to experience 5-star treatment without the huge price tag attached. Head to south-west London to get looked after like a royal at this high-end outfit. This is a fantastic Spa break! The Elemis at Hotel Rafayel Spa offers some of the most generous spa day and spa break discounts in London. With treatments to suit all tastes and budgets, it is worth looking at their current spa deals here. 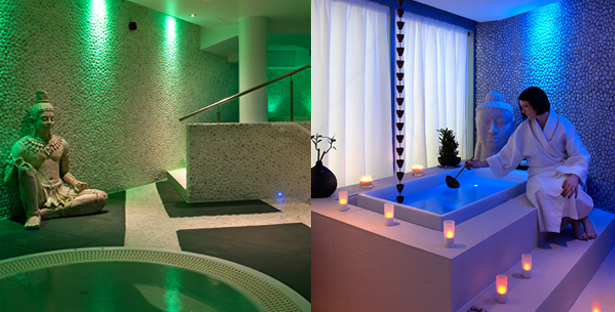 Our pick is the heavily discounted Elemis spa facial treatment for 50 minutes.